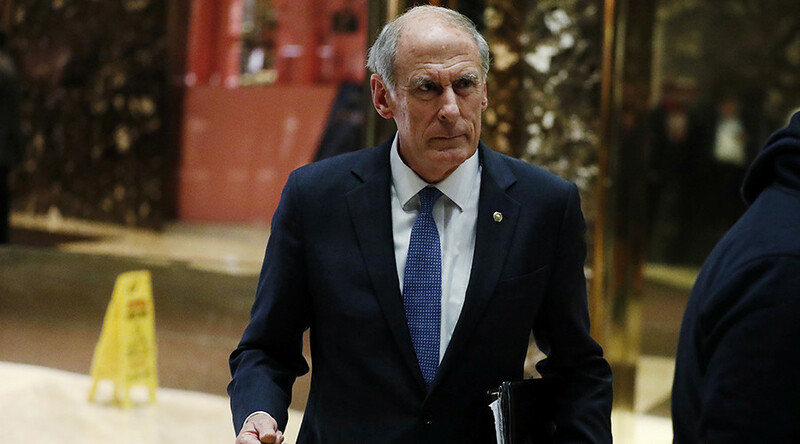 Dan Coats has been confirmed as the new US Director of National Intelligence (DNI). The former senator from Indiana will oversee more than a dozen US intelligence agencies. In his confirmation hearing on February 28, Coats took a hard line on Russia, defended extensive NSA surveillance, and supported the continued operation of the Guantanamo Bay detention camp for terrorists. Coats, 73, has been critical of Russia for years, and landed on the list of US politicians barred from the country in March 2014. His nomination quashed rumors that the Trump administration was looking into abolishing the Office of the DNI as part of a sweeping reform of the nation’s spy agencies. The final vote was 85 senators in favor and 12 opposed. The office of the DNI was established in 2004, as part of President George W. Bush’s intelligence reorganization in wake of the 9/11 terrorist attacks.